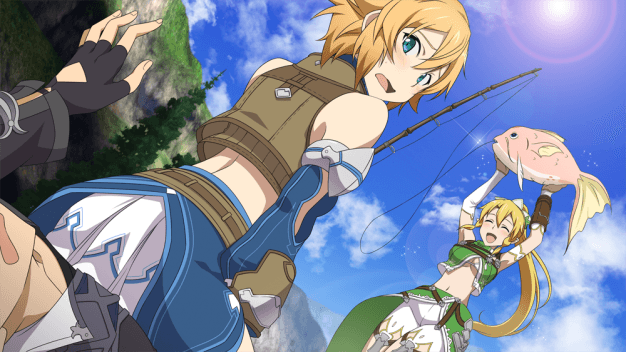 Bandai Namco Entertainment has released some new details and new features for the upcoming Sword Art Online: Hollow Realization. While there’s still many unanswered questions around the mysterious girl called Premiere, there’s also plenty of other problems to solve and adventures to be had. 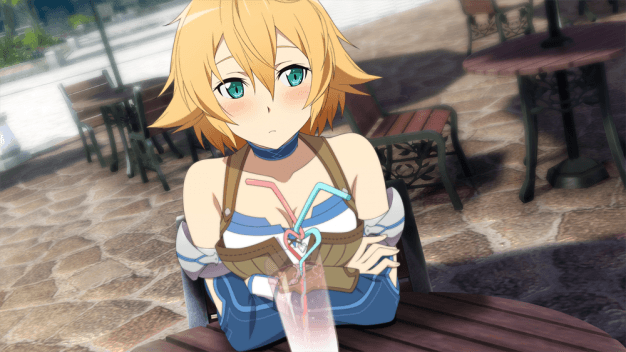 This time, Kirito will be joined by former Sword Art Online players Agil and Klein. 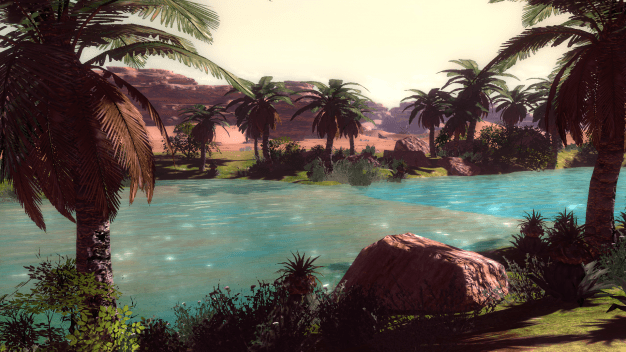 Through them, as well as other characters, the player will be able to experience the world as never before – with new social and online elements. Players will be able to customize their avatar in the Town of Beginning, and prepare for various types of combat encounters. Moreover, they will be able to choose from over 300 NPCs to recruit to help them in battle. Form strong bonds with different characters and even exchange equipment to create the strongest team possible! Online play will allow for players to join forces with NPCs and other players alike to take on mega-boss battles and more. It has been confirmed that the world of Hollow Realization will be larger than ever before, with all-new environments to be explored. These are, of course, inhabited by new bad guys and monsters, so having some extra help could mean the difference between glory and death. Some of the new environments we’ve been shown include the desert and valley bottom, while confirmed new monsters include Shadow Demons and Skeletons. Sword Art Online: Hollow Realization will be available this Autumn. The game will be available physically and digitally for the PlayStation 4 and PlayStation Vita in Europe, Middle-East, Africa and Australasia.